Curious to know how the software will work, so here we provide you a complete step by step methodology of software working. Each steps are explained briefly with the help of software screen for better readability and understanding. 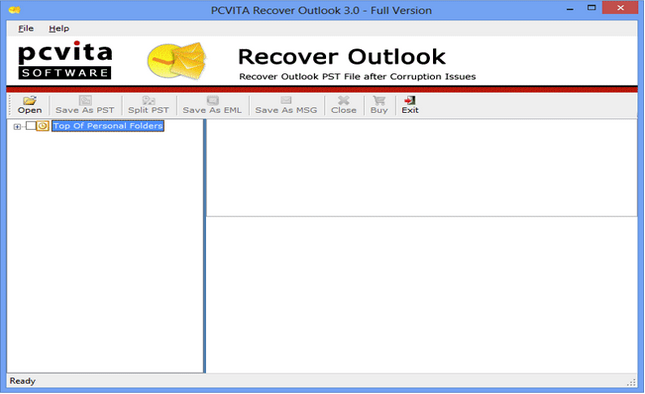 Download and Install the software first and run software from Start >> Programs >> Intrigua Recover PST. Click Open button. 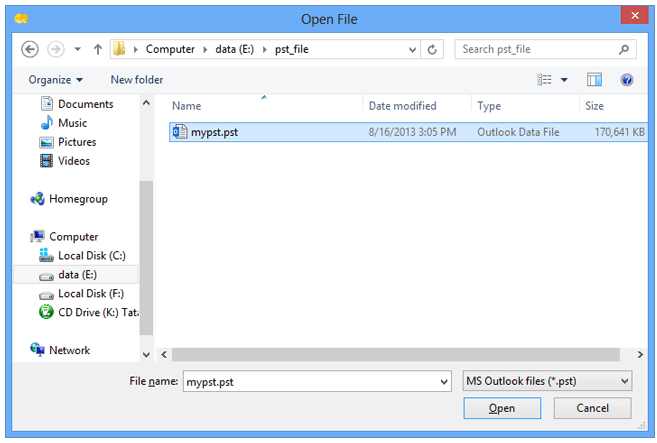 Navigate to the folder to Select the PST file and Click Open button to load PST into software. Scanning process will begins, status of scanning and recovering process is indicated by progress bar. Confirmation message dialog box will prompt next, ensure successful recovery. 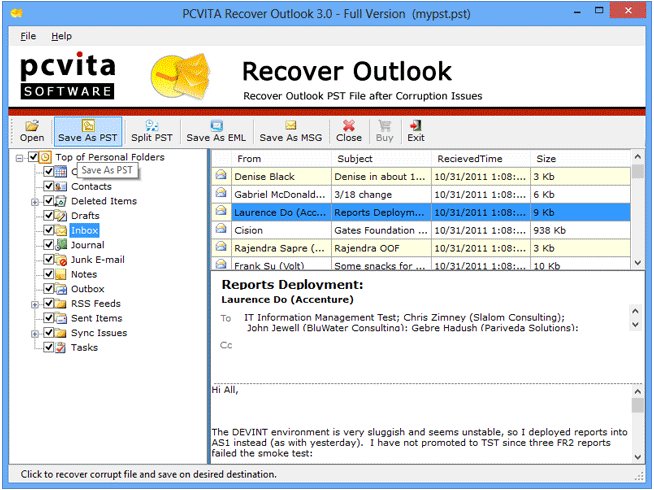 Software will show up a complete folder hierarchy of recently recovered PST file. 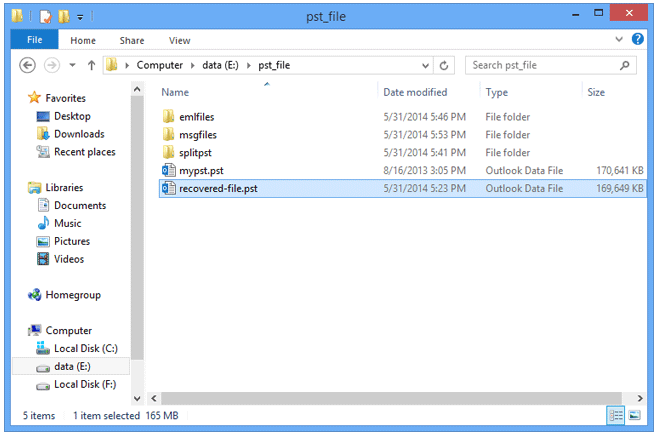 You can save this file into PST and other formats, also you can divide large PST file into smaller ones if required. Select the saving location to save the recovered PST file on your system. Extraction process starts as indicated by progress bar. On successful completion of process a confirmation dialog box pops-up. 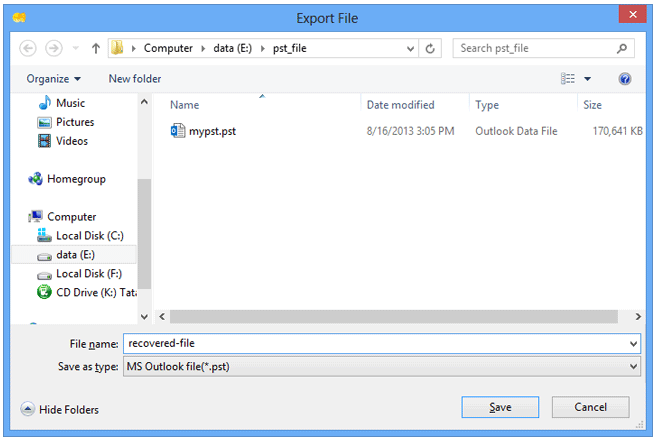 Open the saving location to locate the recovered PST file.